Rapper, Busta Rhymes released his new song “Oh God” featuring fellow OGs Raekwon and O.T. Genasis. “Oh God” derails from the usual energetic Busta you are used to, but the rapper still delivers some cut throat lyrics. Take a listen below. Check out when Busta sat down with Sway at RapFix Live. 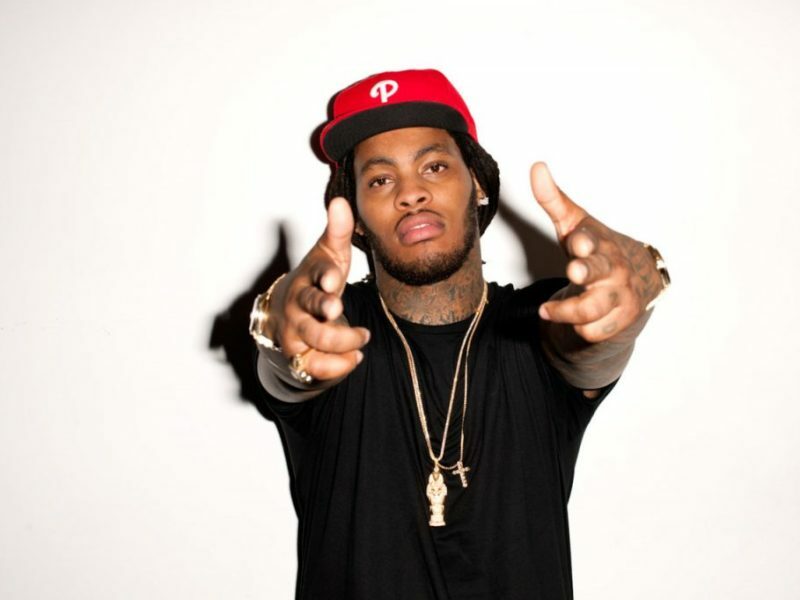 Waka Flocka: "A Paycheck Can't Change Your Life"